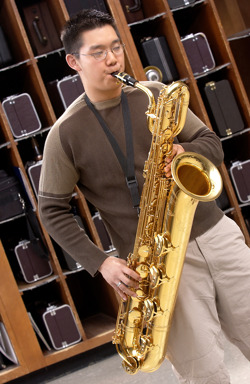 Amro Music is happy to assist your school's band or orchestra program acquire the neccessary tools through a school bid. To request a bid from Amro, please complete the form below in its entirety. Don't forget to include any special requests, such as specialty finishes, cases, shipping, time constraints, or other variables being considered in the bid process. Of course, if you have any questions, please feel free to contact us at 901-302-3315. For more information on the school bid process, click here.